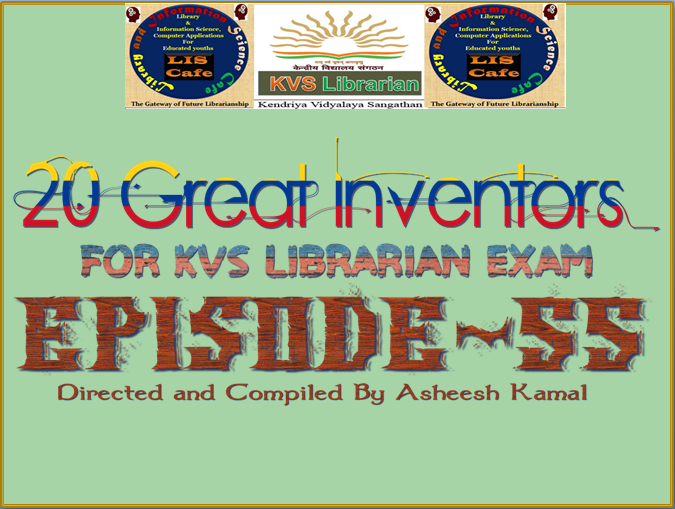 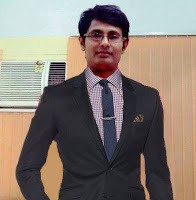 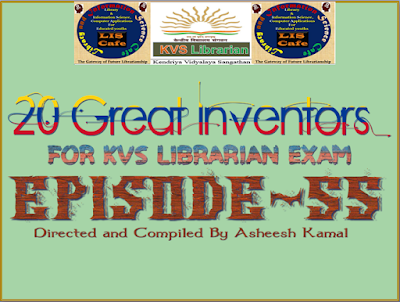 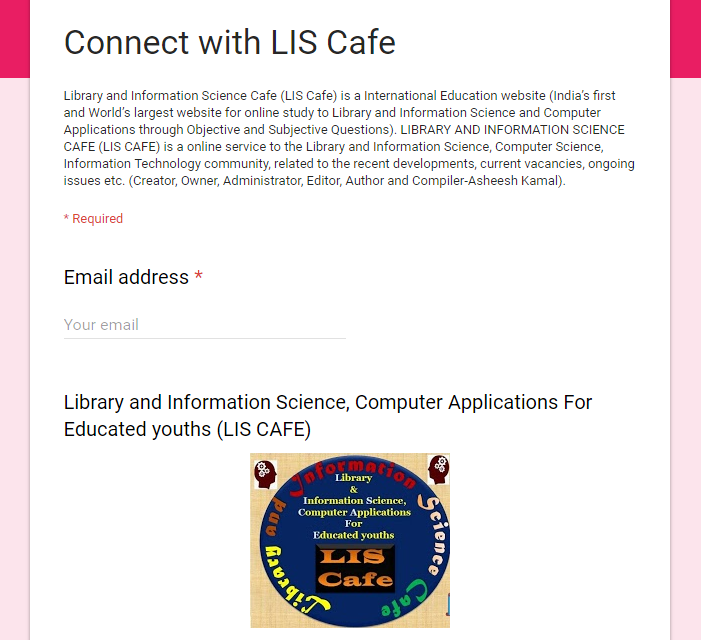 Episode-55 has 20 Great Inventors (Important for KVS Librarian Exam). 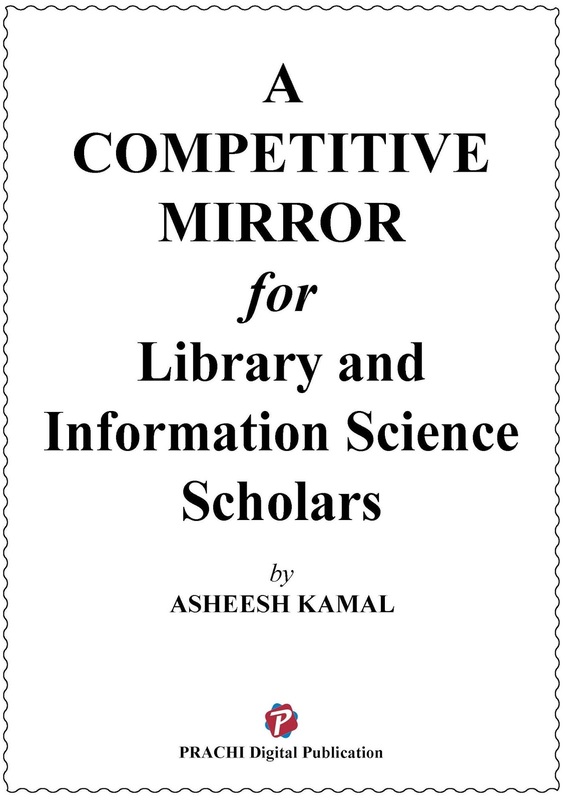 Founded Free Software Foundation, developing the GNU Compiler Collection and GNU Emacs, and writing the GNU General Public License. 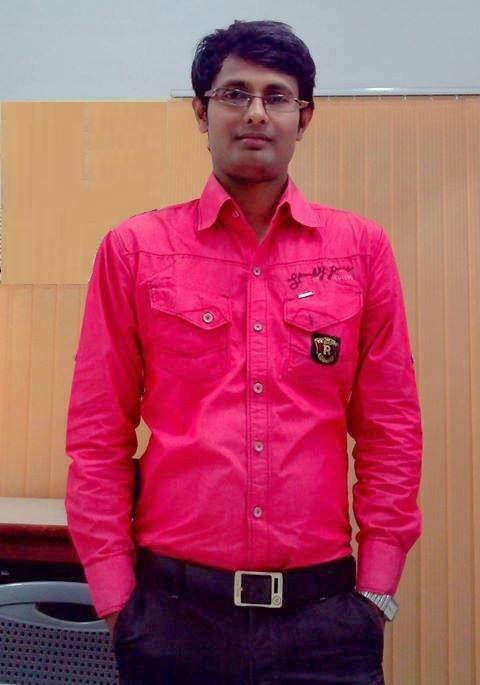 Creating the first camera phone sharing pictures instantly on public networks.